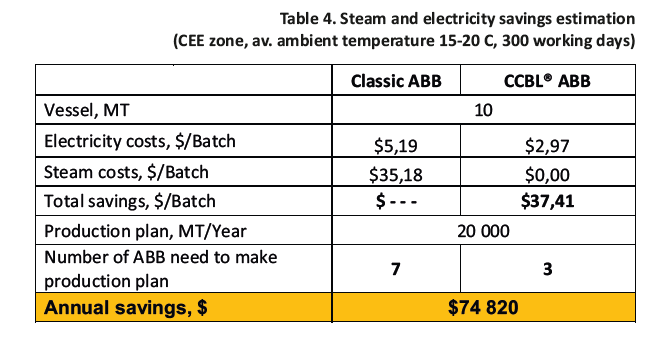 This equipment is a best alternative for classic ABB. Base oils and additives fills blending tank based on pre-selected in software by the operator recipe and the volume of the batch. 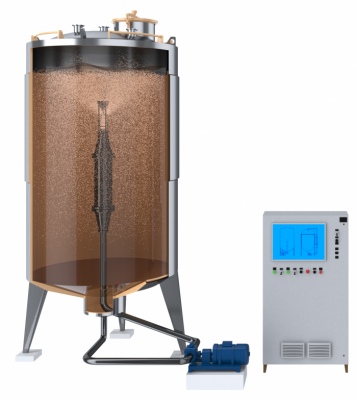 After filling the tank to 30% of the batch volume software automatically turns-on pre-mixing process, in which the equipment is operating in a special mode designed to make the raw material homogeneous. This process works until batch is filled to 100%. Once the tank is filled to 100% of the set volume, the CCBL® ABB equipment automatically goes into the main blending phase. 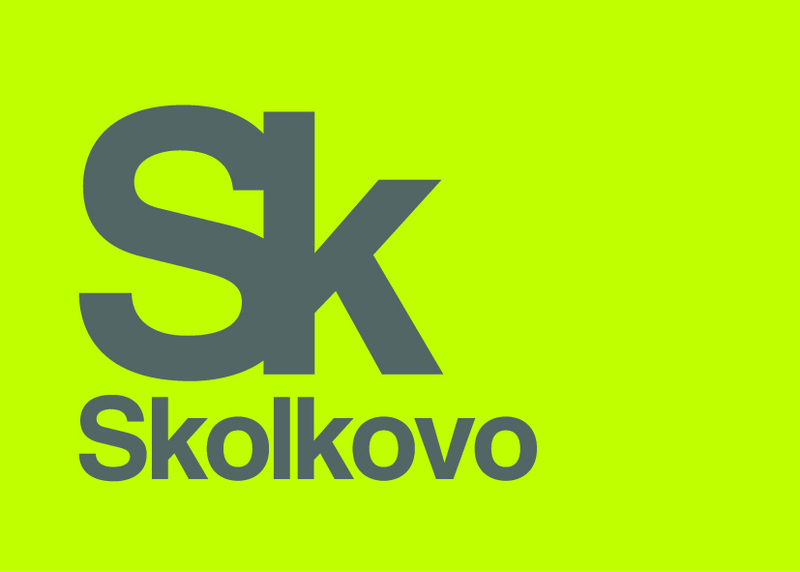 Recommended average temperature of raw materials in the blending process should be not less than +20 Co. Depending on the set formulation and the feed temperature, the software automatically determines the time and other parameters necessary to achieve maximum homogenization and highest quality of finished product. After the completion of the main blending phase finished products are sent to the packing line, without any time loss for cooling. After the blending process the CCBL® ABB tank may be cleaned by virgin base as per manufacturer recommendation. 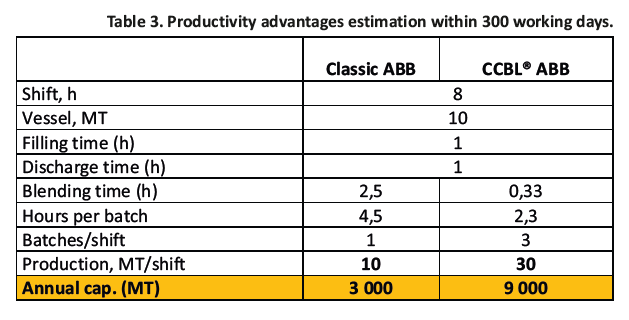 Table 4 shows how replacement of classic ABB by CCBL® ABB can be efficient in terms of quantity of ABB 10 m³ units for 20,000 MT production plan – 3 units of CCBL® ABB can do the same job instead of 7 units of classic ABB.